The genuine leather lanyard straps are great for lanyard craft making. You may choose the optional hardware attachments like badge clips, split keyrings, spring hooks, universal strings, heavy duty snap hooks or detachable cell phone connectors. Great for leather lanyard crafts making. 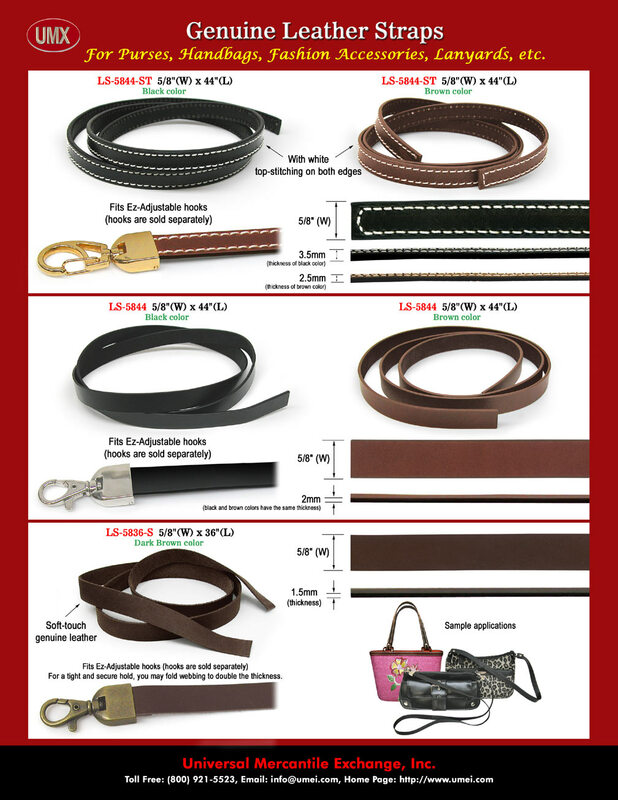 You are viewing Lanyards > Making > Heavy Duty Genuine Leather Lanyard Straps with Optional Easy-Hook-Up hardware.